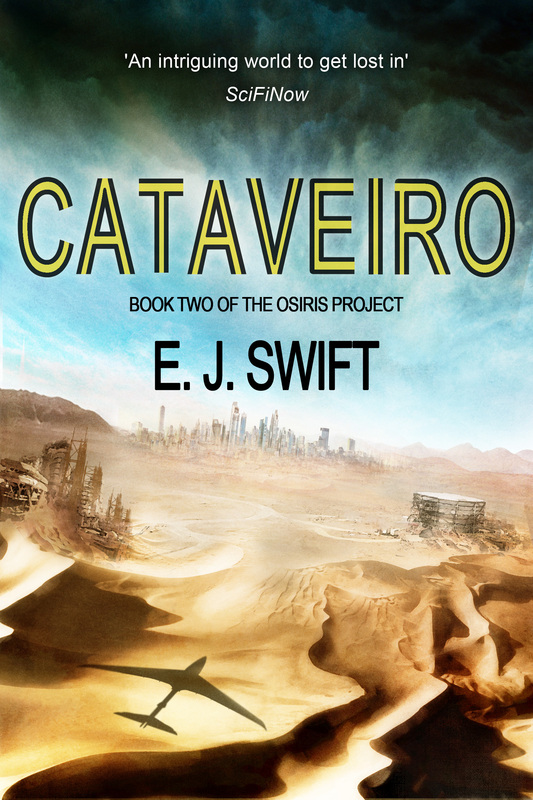 I’m very pleased to share that ebook editions of CATAVEIRO and TAMARUQ, Books Two and Three of The Osiris Project trilogy, are now available in the US. The ebooks are published by JABberwocky Literary Agency and are available on Amazon, Kobo and iTunes (Barnes and Noble to follow shortly). My huge thanks to JABberwocky for giving these books a digital home, and especially to Lisa Rodgers for coordinating their production. The beautiful new cover art for the US editions was created by Ben Baldwin, who I can’t recommend highly enough, and you can find out more examples of his work over at his website here. 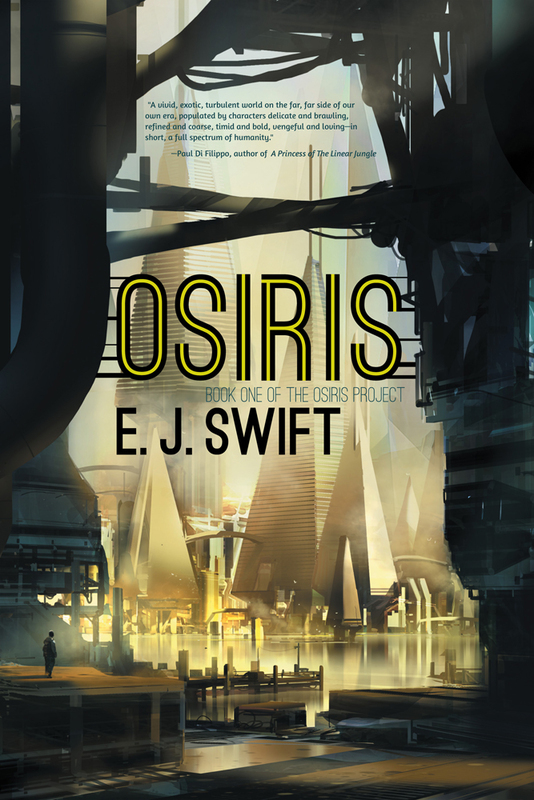 And here’s the set together – as you can see, Ben’s done a brilliant job of tying in the new covers with the original US Osiris cover, to create a cohesive set for the trilogy. Enjoy! 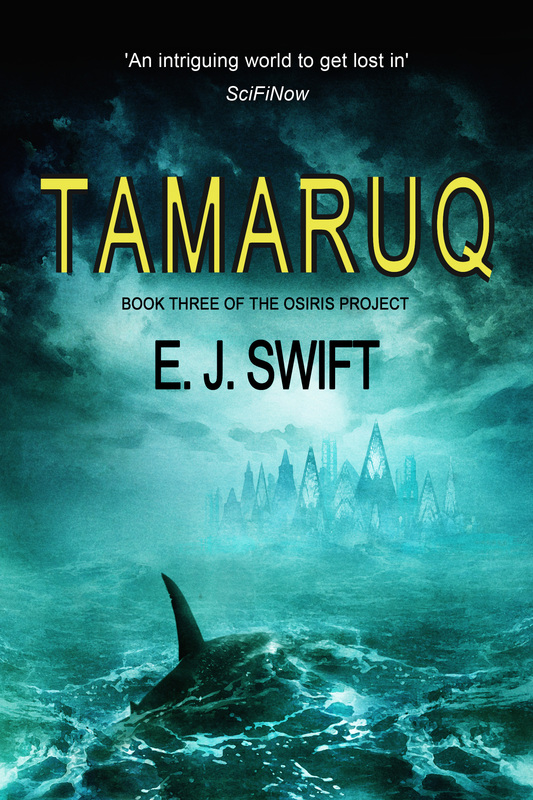 This entry was posted in Cataveiro, Cover artwork, JABberwocky, Osiris Project, Tamaruq on April 7, 2015 by E J Swift.